We know that needing a sprinkler repair can be a frustrating experience, but at Water Solutions Company, we can give you a quality, efficient Aurora sprinkler repair that will keep you and your lawn happy. 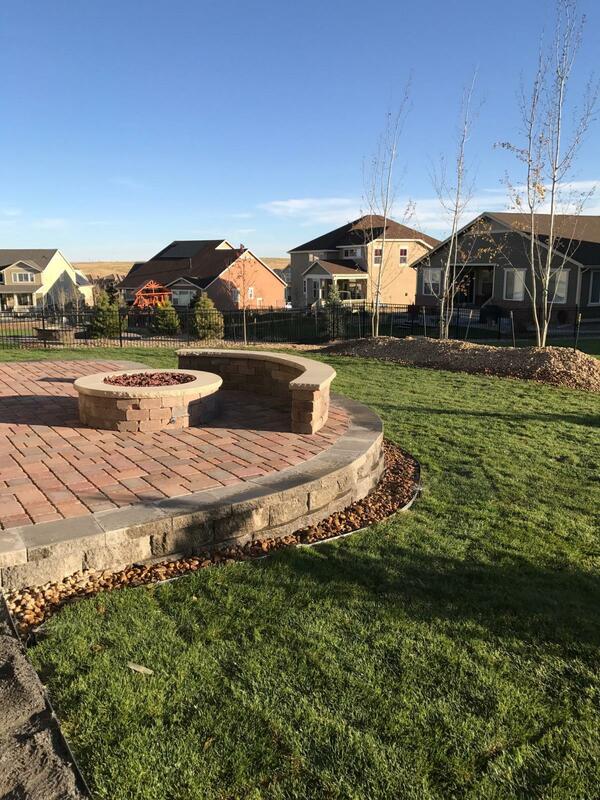 We have been providing sprinkler repairs for the Aurora and Denver Metro Areas for over a 22 years, and we feel confident that we can provide you with the best sprinkler repair service you can find. We give you fair, accurate estimates that we stick to and make sure that when we are fixing damages for your sprinkler system, we are not creating further damage to your yard. We can quickly and accurately assess the problem and create a plan of action so that we are not wasting your time and money with guesswork. We know how important having a quality sprinkle system is in Aurora, so we want to make sure we can do everything we can to make sure your system is functioning at its best. We inspect pipes, valves, nozzles, and hoses for leaks, clogs, and kinks— When a sprinkler system suddenly loses compression, it can be caused by all kinds of different problems. We are experts at easily pinpointing leaks when evaluating your sprinkler system, even if it’s an underground leak. Evaluate valves for loss of compression or other problems that detract from optimal water delivery— Very important even if you have a small yard with only one or two additional valves. System evaluation to see if newer technologies will lead to saving water— Critical if you are looking to save money on your water bill, or simply feel that it is important to conserve water as much as possible. We make the best effort to be available for your questions and sprinkler repair needs. Call us or email us now with any questions you may have and we can give you a free estimate.